Today, November 20, 2017 witnesses the launch of a new four-wheeler from Suzuki, one of the most popular automobile manufacturers in Pakistan. 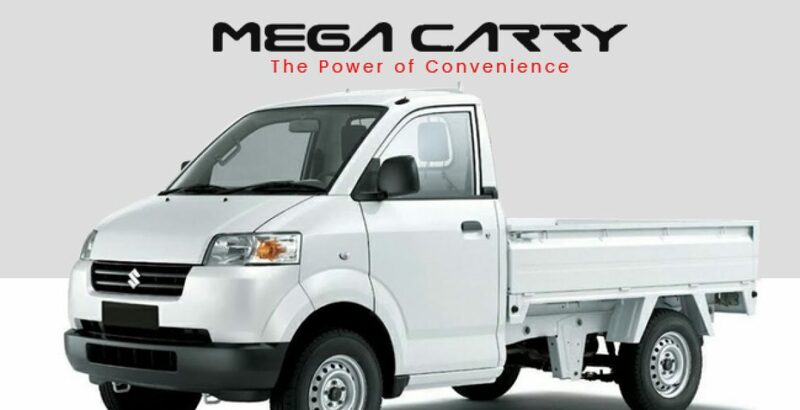 It is Mega Carry – a capacious and energetic pickup truck, offering a better alternative to the existing Suzuki Ravi pickup. 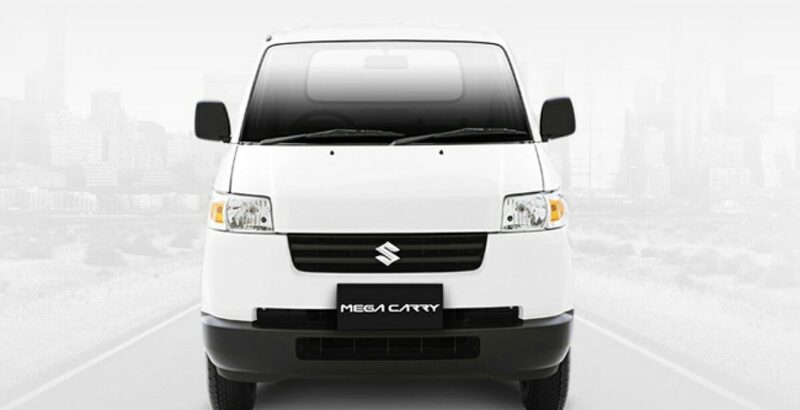 Boasting of its sleek exterior and a sophisticated interior, the Mega Carry can comfortably carry the load of 750kg. The pickup is available in both the 2WD and 4WD variants. So, the Mega Carry price in Pakistan for the two-wheel or four-wheel drive variants is different. The two-wheel drive model can be purchased for an amount of 14,85,000 lakh rupees. On the other hand, you will have to pay an additional amount of over 70,000 rupees for the 4WD model of the Mega Carry. It comes with some extra capacity to carry more load with greater convenience and safety. Here, though the seating capacity is the same as found in Ravi, the comfort level has been significantly enhanced. In the front cabin, the driver can allow a passenger to sit beside him. 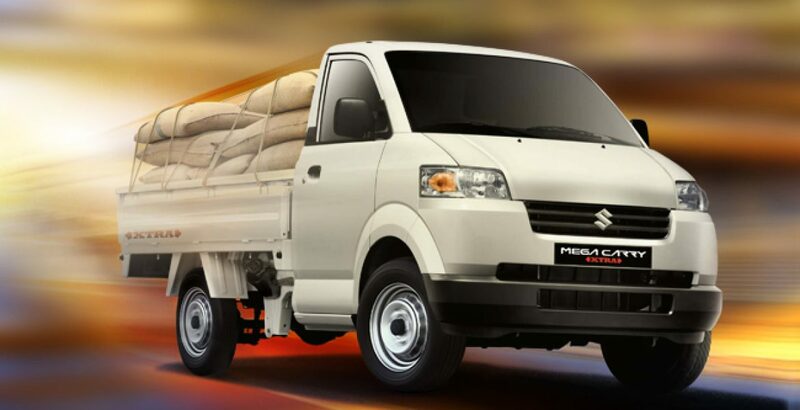 The newly launched Mega Carry Xtra has an energetic engine that can pull a 1950 kg vehicle loaded with goods measuring up to 750 kilograms. The dimensions of the cargo carrier are fairly large, measuring 2,450mm x 1,670mm x 365mm. With the increased loading capacity, it not only ensures quick accomplishment of the job but also decreases the cost of transportation. The 1493cc engine is based on the latest Euro II emission standards. It not only ensures considerably less consumption of fuel but also makes the vehicle environment friendly. And it has become the need of the day owing to two main reasons: alarming environmental pollution and the issue of affordability. So, both the issues get partly solved with Suzuki’s new Mega Carry Xtra. As usual with the four-wheeler passenger vehicles as well as pickups, your new Carry has got 5-speed transmission system which will contribute its part to the stability of the drive by offering a suitable gear for every situation. The Carry happens to be a fairly expensive pickup from Suzuki. But the potential buyers don’t need to be worried about the Mega Carry Xtra price in Pakistan as it is much superior to other Suzuki pickup variants. The value on the price tag corresponds to the advanced specs standards of the vehicle. 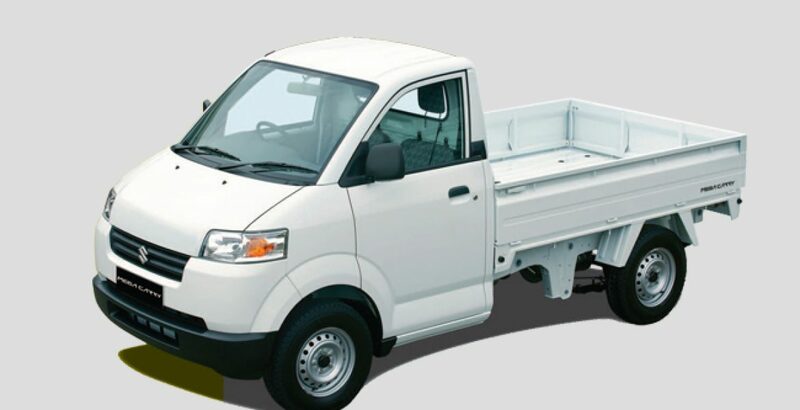 For example, in exchange for around 15 lack Suzuki Mega Carry price in Pakistan, you get a comfortable driver cabin, a capacious cargo carrier, advanced safety measures, efficient fuel consumption, tech-rich drive control system, and a plenty of other such features. 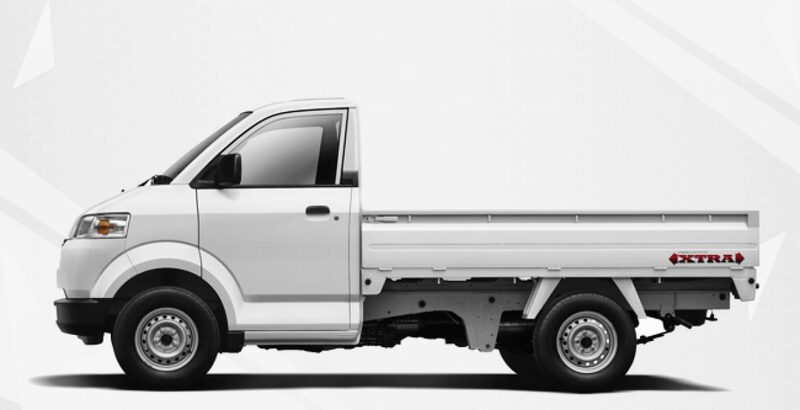 Summing up, the Suzuki’s new Mega Carry is going to receive a warm welcome from the Suzuki fans in particular and the pickup users in general. In addition to being capacious and more tech-rich, it also has got improved safety measures. For example, there are seat belts, wide-angle side mirrors and 14-inch steel tires. All these specs collectively offer a true value for your investment and promise a better return through commercial usage.